Dave Alampi is responsible for Jamf’s product direction and roadmap, as well as the company’s marketing strategies and initiatives. 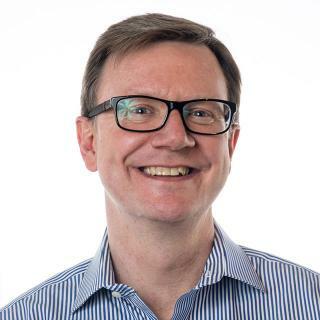 Prior to Jamf, he served in various senior executive product management and marketing leadership roles for companies, including Kroll Ontrack, Infor and Digital River. Dave holds a master’s degree in business administration from the University of Minnesota and a bachelor’s degree in computer engineering from Iowa State University.